The leading producers of the Portuguese Douro Valley have been working together for more than ten years as ‘The New Douro’, organizing together events worldwide. From 2019 on, they will even increase their cooperation and host together an annual release tasting for wine professionals from all four corners of the world in the Douro Valley / Régua. This event is called Douro Primeira Prova (Douro’s First Tasting) and will include the new releases, which can be tasted and scored in the form of a ‘silent tasting’. 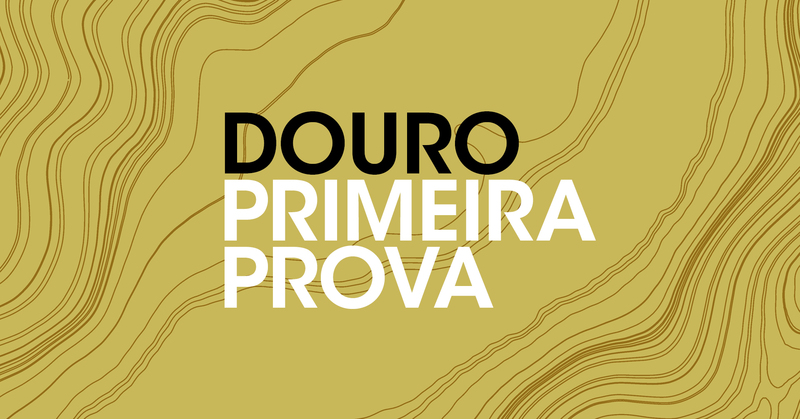 The Douro Primeira Prova (Douro’s First Tasting) is an exclusive tasting event for wine professionals. We will be showcasing 26 of the leading wineries of the Douro Valley and their most recent vintages, such as the 2018 white, rosé & sparkling wines and 2017 red wines and 2017 Vintage Ports. In total, around 150 wines can be tasted and scored in the form of a ’silent tasting‘. 50 tasting seats are going to be available on 3 days, in a total of 6 tasting slots. The event will take place at the Museu do Douro in Peso da Régua (approx 100 km east of Porto) from Monday June 3rd to Wednesday June 5th, 2019. The Douro Primeira Prova will be conducted as a set tasting. You will be able to choose the order in which you taste the wines, and may do so at your own pace. The wine list will be provided to you beforehand, should you wish to prepare in advance. You will also have Wi-Fi access at your disposal in the tasting venue, should you wish to work online. The wines will be personally served by the growers. Tasting seats will be allocated on a first come, first served basis. Please indicate your name, company, e-mail address, mobile phone number and desired day(s) and time slot(s) to primeiraprova@wine-partners.at. Make sure you book your accommodation as soon as possible – the Douro is an extremely popular travel destination in early summer! The 26 leading wineries of the Douro Valley and their most recent vintages, such as the 2018 white, rosé & sparkling wines and 2017 red wines and 2017 Vintage Ports will be showcased at the Douro Primeira Prova 2019. In total, around 150 wines can be tasted.